Jacksonville, Florida: With a growing food scene, Jax is becoming a food destination. Here are 10 of some of the best restaurants including Orsay, Timoti's Seafood Shack, Maple Street Biscuits, Metro Diner, Candy Apple Cafe, Bold Bean Coffee, Gilbert's Hot Chicken and Town Hall. 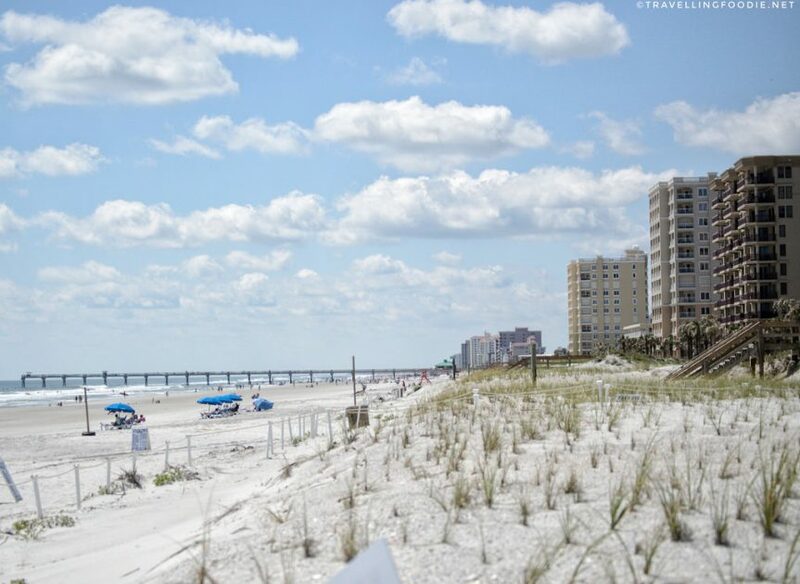 Posted on May 29, 2018 December 30, 2018 by Travelling FoodiePosted in Florida, Food, Jacksonville, Jacksonville Beach, USATagged food trip, guides, restaurants.